Josie Browning dreams of having it all. A perfect academic record, an amazing journalism career - and for her crush to realise she exists. the only problem? Josie can't stop embarrassing her little sister or her best friend, let alone herself. 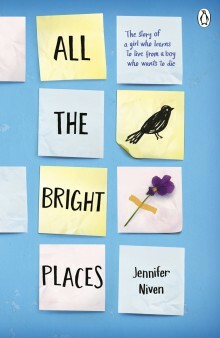 Josie's luck changes when she lands an internship at Sash magazine. 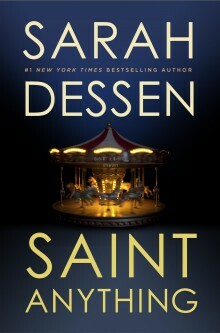 A coveted columnist job is up for grabs, but Josie quickly learns making her mark will be far from easy, especially under the reign of editor Rae Swanson. From the lows of photocopying and coffee-fetching, to the highs of celebrities, beauty products and by-lines, this is one internship Josie will never forget. totally fresh and funny, this debut novel from media insider Gabrielle Tozer reveals just what's behind the seeming glamour of the magazine industry. Violet Markey is devastated by her sister's death. In that instant we went plowing through the guardrail, my words died too. They meet on the ledge of the school bell tower, and so their story begins. It's only together they can be themselves . 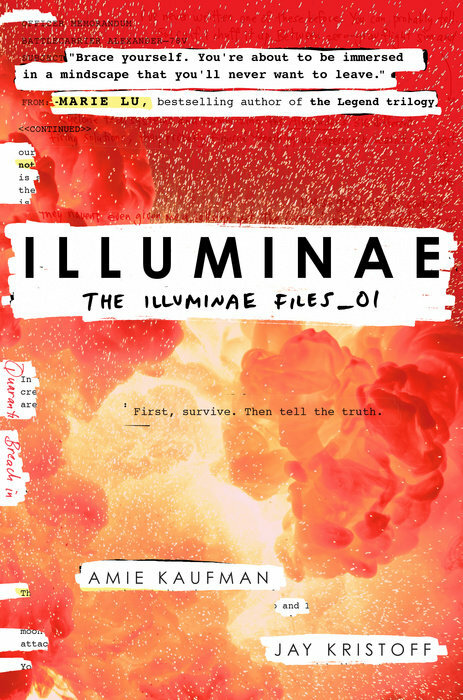 . .
**This book has themes that are suitable for teens 15 years +. Rosie and Nona are sisters. Yapas. They are also best friends. 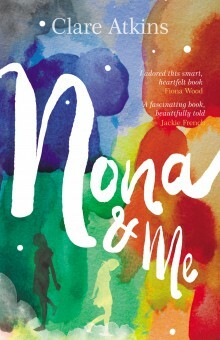 It doesn't matter that Rosie is white and Nona is Aboriginal: their family connections tie them together for life. When a political announcement highlights divisions between the Aboriginal community and the mining town, Rosie is put in a difficult position: will she be forced to choose between her first love and her oldest friend? Twins Justine and Perry are about to embark on the road trip of a lifetime in the Pacific Northwest. It's been a year since they watched their dad lose his battle with cancer. Now, at only nineteen, Justine is the sole carer for her disabled brother. But with Perry having been accepted into an assisted-living residence, their reliance on each other is set to shift. 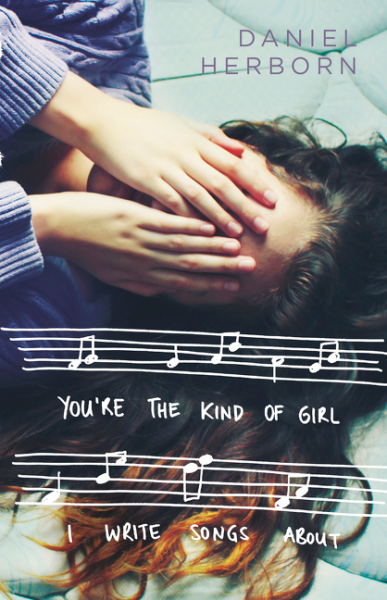 Funny, sweet and beautifully depicted, You're the Kind of Girl I Write Songs About is a startlingly fresh voice from a very talented new author. Tim is repeating the HSC, but he's more into music than studying. He is juggling playing in a band with handing in assignments and the music is winning. Mandy is taking a year off before she starts uni. Her problem is she doesn't really know what she wants to study, so she's working (sort of) and even by her own admission spends too much watching daytime TV and drinking tea with best friend Alice, with the tea being an excuse for talking - lots. Tim and Mandy meet at a gig. The attraction is immediate, but they are both so shy and self-conscious, but over time they slowly, awkwardly, move toward each other, meeting by coincidence, each unsure as to how the other feels. Set in the cafes, pubs and dives of Sydney's Inner West You're the Kind of Girl I Write Songs About is a ballad to that time of your life when you are trying to work out who you are, what it is you want and what will it take to get you there. In a dead-end town like Barwen a girl only to be a little different to feel like a freak. 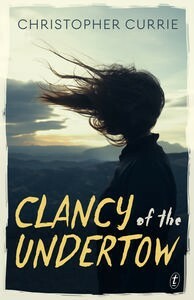 And Clancy, a typical sixteen-year-old misfit with a moderately dysfunctional family, a genuine interest in Nature Club and a major crush on the local hot girl, is packing a capital F.
As the summer begins, Clancy's dad is involved in a road smash that kills two local teenagers. While the family is dealing with the reaction of a hostile town, Clancy meets someone who could possibly—at last—become a friend. Not only that, the unattainable Sasha starts to show what may be a romantic interest. Willowdean Dickson (Dumplin', to her mum) has always been at home in her own skin. Her thoughts on having the ultimate bikini body? Really, the criteria is simple. Do you have a body? Put a swimsuit on it. But life as Willlow knows it is about to change, and when this happens she suffers an unaccustomed, and unwelcome, attack of self-doubt. In an effort to take back her confidence, she enters into the local Miss Teen Blue Bonner beauty pageant. 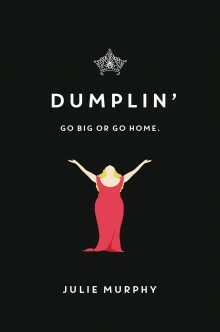 With starry Texas nights, red candy suckers, Dolly Parton songs and a wildly unforgettable heroine - Dumplin' is guaranteed to steal your heart. And send you out to buy that bikini! Sydney has always felt invisible. Peyton, Sydney's brother, has always been the star of the family, receiving all the attention and, lately, concern. 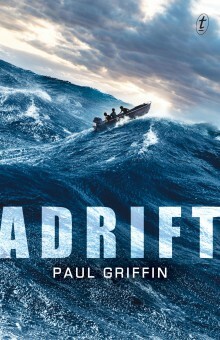 His reckless behaviour culminates in a shock accident, and a jail sentence, which casts Sydney adrift, searching for her place in the family and the world. Enter the warm, chaotic Chatham family who accept Sydney without question. It's here that she meets Mac: gentle, watchful and protective, who makes Sydney feel seen, really seen, for the first time. 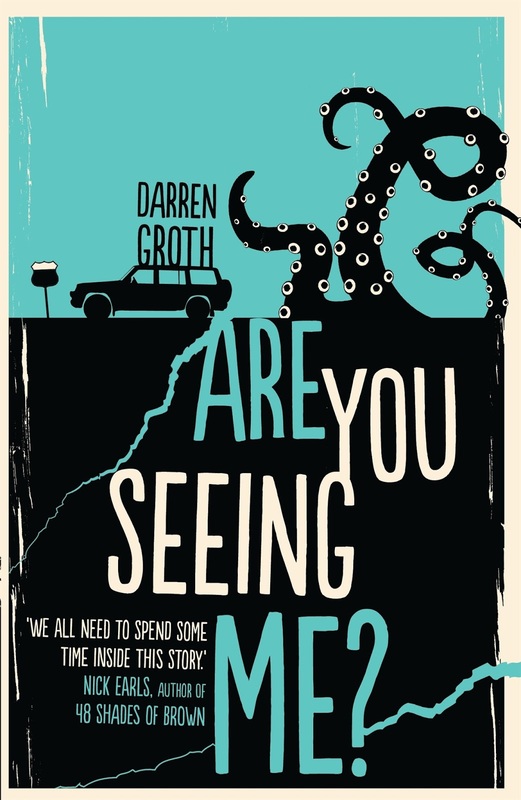 Books in the news... January 9-10, 2016.